I’ll have a new surprise soon for everyone. Well within the next two to three weeks. I won’t say what it is but hopefully everyone will and can benefit from it! 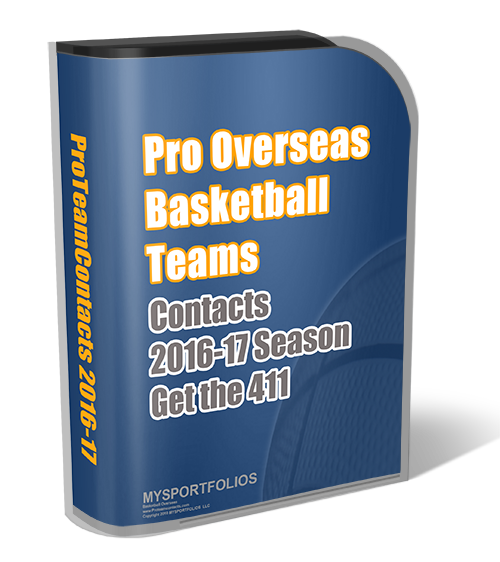 As of lately I’ve been working on updating the Basketball Contacts for the 2007-2008 season. Little by little that is coming together rather smoothly. Also, I’ve been redesigning several basketball websites. The Women’s Basketball website that I launched in June 2007 is doing exceptionally well. I can’t be more proud of its growth and popularity during the past four months. We’ll I’ll leave it at that. Enjoy! p.s. I’m getting ready for my BIG BIRTHDAY .. and I won’t put how old but its a pivotal AGE!